We are specialist glass dealers who are particularly proud to have been appointed by the world renowned Isle of Wight Studio Glass as their secondary market specialists. Having been associated with the Studio since 1980 we are considered the foremost authority on the work of the Studio and on the life and work of its founder Michael Harris. At present we will mainly feature the Studio's early and retired pieces but with a few exceptions including our own exclusively commissioned ranges . In addition we will be offering for sale special, unique and one off pieces made by Timothy Harris. 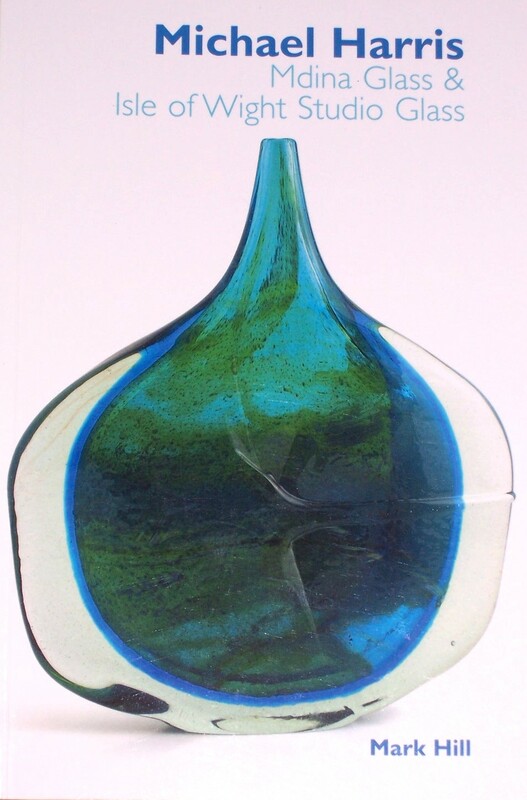 Other important studios included are Jonathan Harris Studio Glass and Okra Glass Studio where we also have specialist knowledge. Our main field of expertise revolves around British and Scandinavian studios throughout the twentieth and present century and since 1980 we have gained an invaluable depth of knowledge on values and collectability. The following pages list many of their products which we are able to supply. We hope you enjoy browsing and should you wish to order any items please do so on our 'Contact Us ' page. Privileged Collectors Group for a subscription of £17.50 per annum. All the items on the following pages are available for sale. To order any of these items please email us or phone. Those items which are no longer available will be marked as ' SOLD'. have a selection of early, retired and trial items from Isle of Wight Studio Glass, Timothy Harris and Jonathan Harris Studio Glass which will be available exclusively through us and made available firstly to members of our Privileged Collectors Group. Please check in often because we frequently update the product pages with new items.